What is the Best Way to Repay Store Cards? Leave a comment on What is the Best Way to Repay Store Cards? A store card works very much like a credit card where you can use it to buy things and then you will get a bill each month showing how much you owe. You will either have the option of repaying just a small amount and paying interest on the remaining balance or paying off the full balance. Although the statement does not normally state this, it is also possible to pay off any amount above the minimum up to the maximum. These different options have advantages and disadvantages for you and it is worth giving them some thought. –	Repay minimum balance – Doing this is necessary if you want to avoid extra charges and negative reports on your credit report. It is usually just a small amount and should be easy to manage. It is best though to set up a direct debit to make sure that you definitely pay it. Paying off this small amount means that it is easy to manage the repayments on the store card. You will only have to pay off a very small bit, usually the interest plus just a small amount of what you owe. Although this can seem really good, it can be wise to consider whether it is a good idea to only repay this small amount. It will mean that the debt will be outstanding for a very long time and you will be charged a lot of money for having the debt. This means that unless you cannot afford to pay more than the minimum balance then it will be a sensible idea to pay more money off the bill so that the debt is not outstanding for so long and does not cost you so much money. –	Repay bill in full – doing this means that you will not be charged any interest. This is great because you will be able to take advantage of having the store card, delaying paying for your purchases and any other benefits that come along with the card but you will not have to pay anything extra for them. It is possible to set up a direct debit to repay the full outstanding balance each month and then you do not have to remember to do it yourself. The only thing to be aware of is to make sure that you do not spend too much on the card that you will not be able to afford the repayment or that once you have made the repayment you will struggle to cover the rest of your monthly costs. –	Partly repay bill – this can be a good option for anyone who would like to repay more than the minimum balance but cannot afford to repay everything that they owe. It means that you will whittle away more of the debt and keep the costs lower compared with only repaying the minimum. You might want to set up a direct debit for an affordable amount or just pay off as much as you can afford when you get the bill. If you are hoping to pay it off as quickly as possible, then it would be sensible to avoid using the card if you can or else you will build up more debt. Choosing the method that will be best for you will very much depend on what you can afford to do. You will find that it is always cheapest to pay off the full balance and so it is sensible to do this if you can. If you cannot afford to then pay off as much as you can afford to in order to keep the charges as low as possible. Make sure that you are aware of how much you are spending on the card and this will help you to keep it affordable. The problem with store cards is that they are very easy to use and it can be all too tempting to buy more than you can really afford using them because you know that you will not have to repay them immediately. However, you need to keep in mind how much extra this will cost you and think about whether you really think that it will be worth it once you add on the costs of borrowing to the cost of the items that you have bought. Imagine if they had cost that much in the first place as to whether you would have bought them. Often card holders will get a discount and this can tempt you to spend more money. However, make sure that you are buying things because you need them rather than just because they seem to be a good deal. If something looks really cheap, make sure that you need it. Retailers try to make us think that something is worth buying just because it is a bargain, when it is not a bargain if you are buying something that you do not need or want. 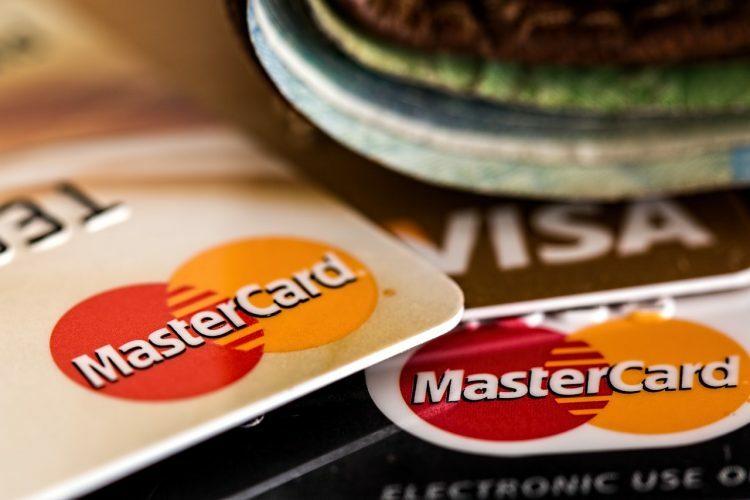 Is it Wise to Have Many Different Credit Cards?